This java program checks if a number is armstrong or not. 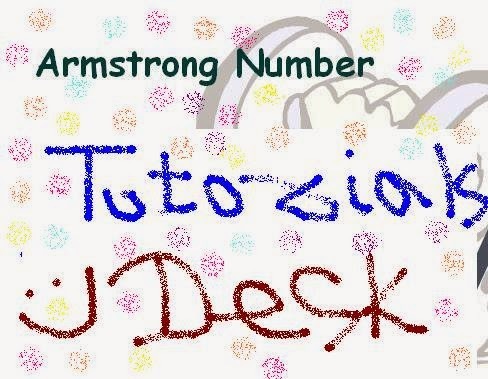 Hope we are able to explain you jJava program to check armstrong number, if you have any questions or suggestions please write to us using contact us form. (Second Menu from top left).